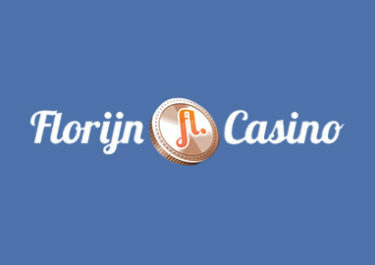 Florijn Casino – Santa’s Secret Bonus Hunt! Week 2 of festive celebrations! You better watch out, you better not cry… Santa Claus is coming to town! Second week of Santa’s Secret Bonus Hunt, running from 5th December 2016 to 1st January 2017 at Florijn Casino. During the promotion loyal players can go on a hunt for no deposit Free Spins. Every day new Free Spins will be released on a different game. But here’s the trick… you are the one who has to find the game for the free spins. Just follow the clues! Plus there will be daily offers for deposit bonuses, Free Spins on deposit and a Raffle at the end with a €500 first cash prize. 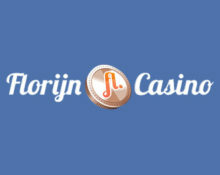 Not yet playing at Florijn Casino? 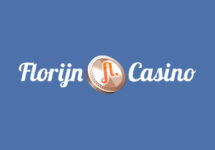 Then sign-up now and claim their awesome Welcome Package, starting with 15 Free Spins, no deposit required. 5th December 2016 – 1st January 2017: Santa’s Secret Bonus Hunt! Every player who found 5 out of 7 games during the week will receive 25 extra free spins. Every player who found 6 out of 7 games during the week will receive 50 extra free spins. 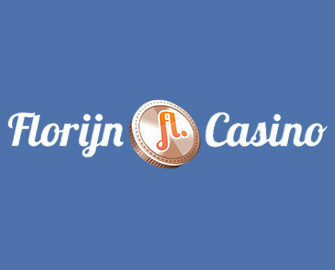 Florijn Casino – Magic in the Air / Week 4!